Manleen Rekhi finally releases her highly anticipated debut hit single entitled “Khaab“, music by Mukhtar Sahota! 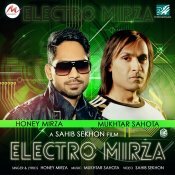 Internal Music are proud to present the brand new single released by Honey Mirza entitled “Electro Mirza” featuring Mukhtar Sahota! T-Series are proud to present the brand new single released by Rai Saab entitled “Changa Bhala Munda” featuring Aman Hundal & Mukhtar Sahota! 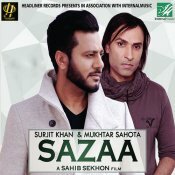 Headliner Records are proud to present the highly anticipated brand new single released by Surjit Khan entitled “Sazaa” featuring Mukhtar Sahota!! 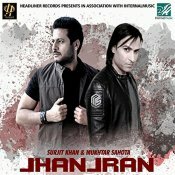 ARE YOU Mukhtar Sahota? Contact us to get a featured artist profile page.